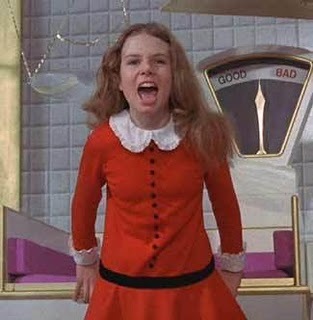 I don't know about you, but Varuca Salt was my favorite character in Willy Wonka and The Chocolate Factory. "I want an oompa loompa, and I want one now." I think of her virtually every time I work with an entrepreneur on their go-to-market approach. "I want more high margin sales, and I want more high margin sales now." Every one of your competitors would be doing it already as well. One of my favorite sayings is, “It takes one year to get a year’s experience.” There’s simply no shortcutting it. When you try to shortcut it, bad things happen. Those who accept the challenge and bring the discipline and patience to solve the big problems gain a significant advantage vs. those that do not. Remember, the time it takes is the “brick wall” that keeps your competitors out.